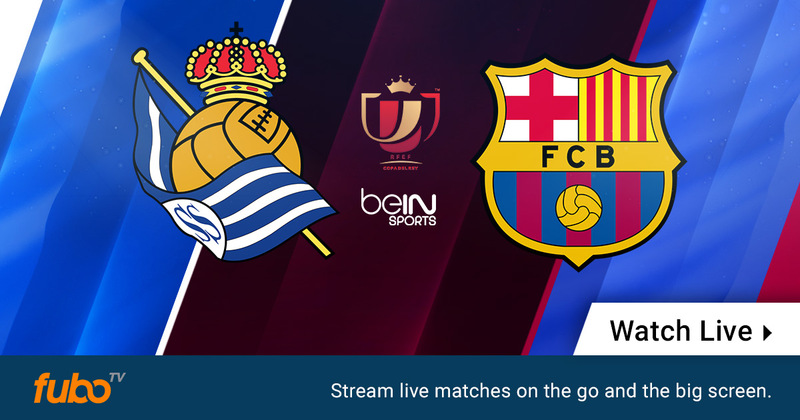 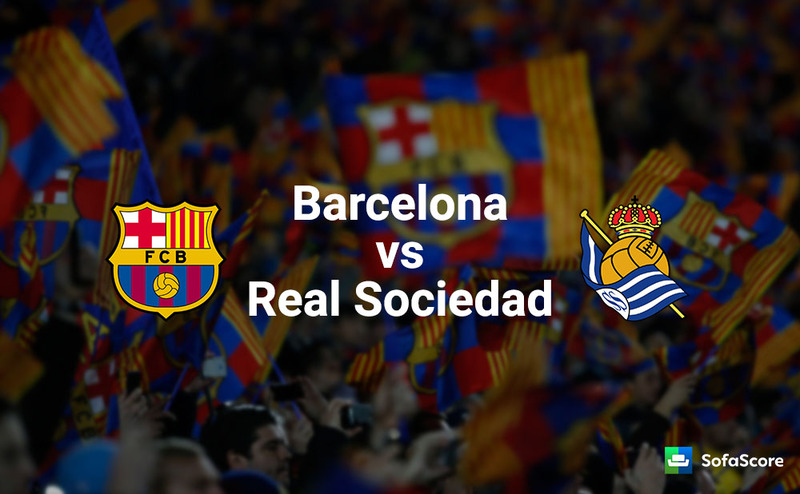 Real Sociedad de Fútbol, S. A. D. , more commonly referred to as Real Sociedad (pronounced [reˈal soθjeˈðað]; Royal Society) or La Real, is a Spanish football club based in the city of San Sebastián, Basque Country, founded on 7 September 1909. 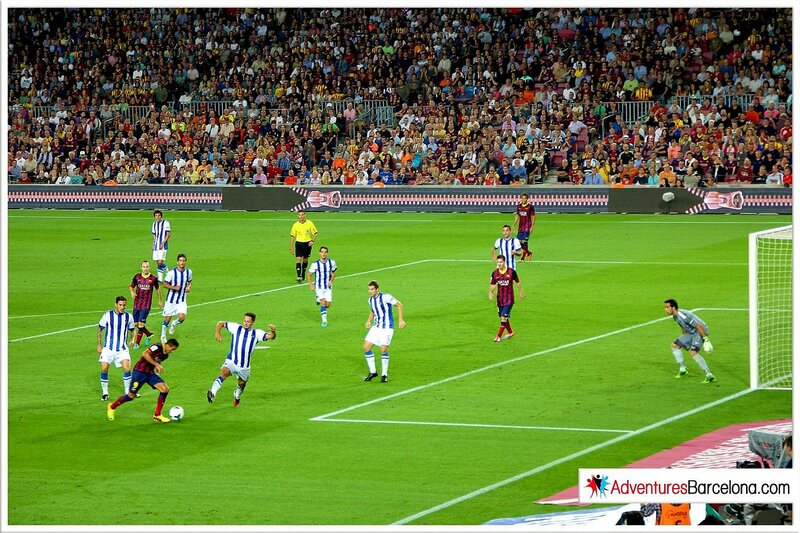 It plays its home matches at the Anoeta Stadium. 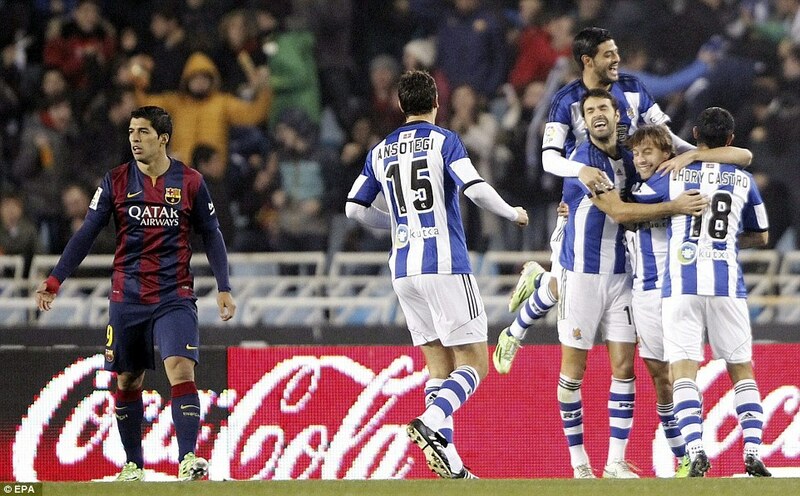 Real Sociedad won the Liga title in 1980–81 and 1981–82, and last finished runners-up in 2002–03. 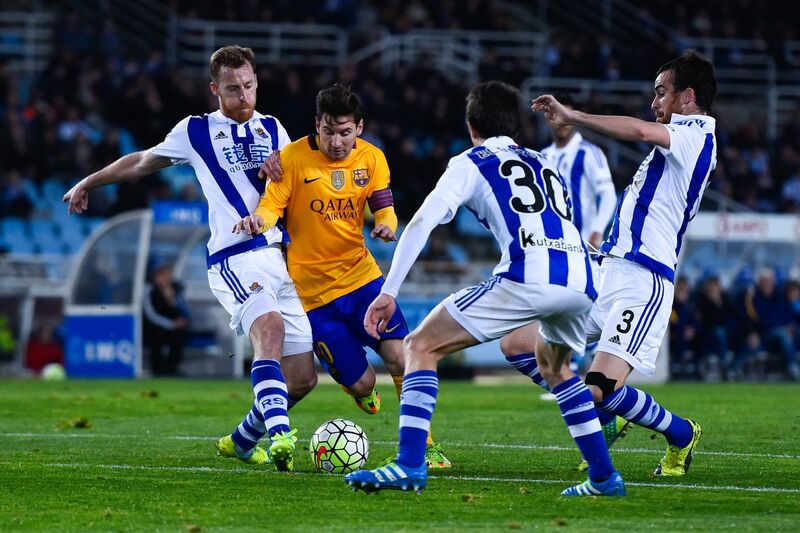 The club has also won the Copa del Rey twice, in 1909 and 1987. 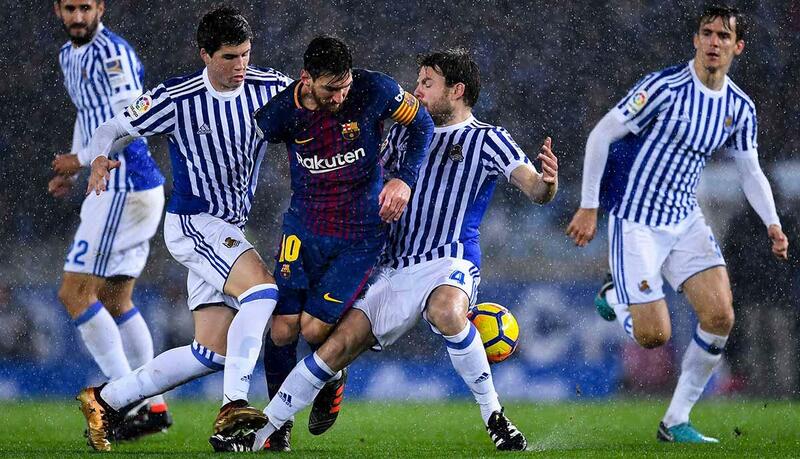 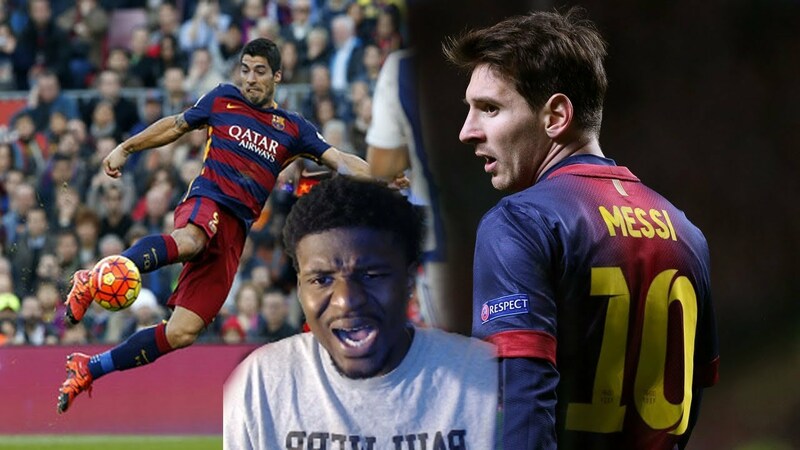 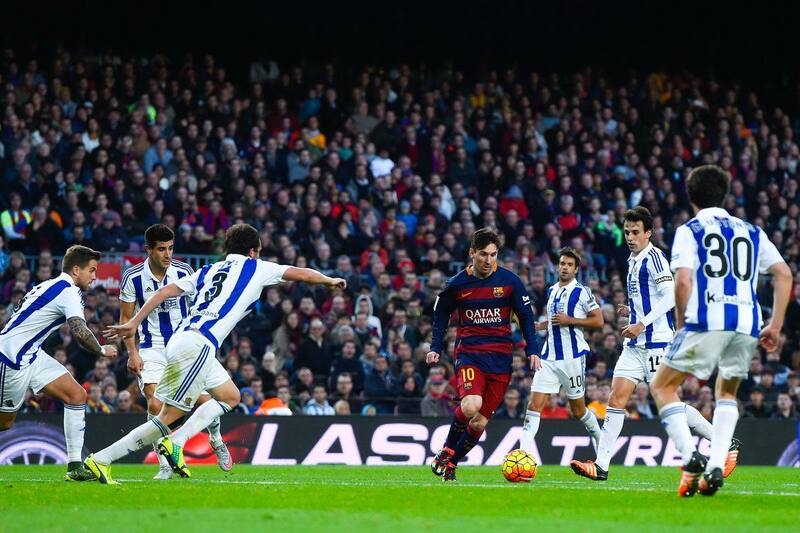 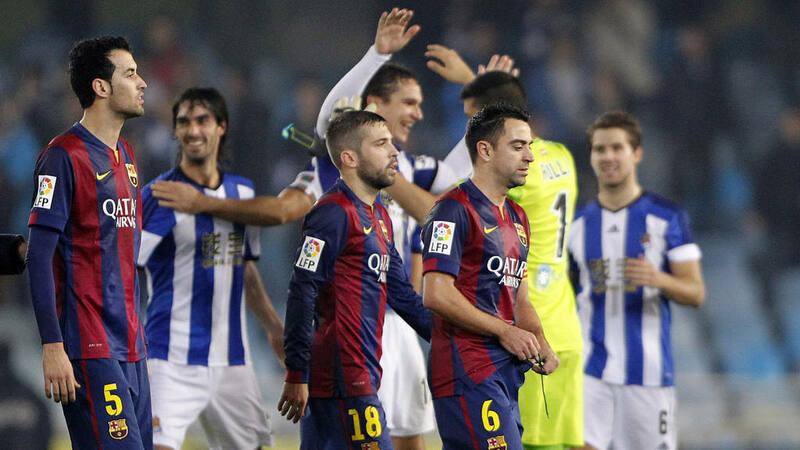 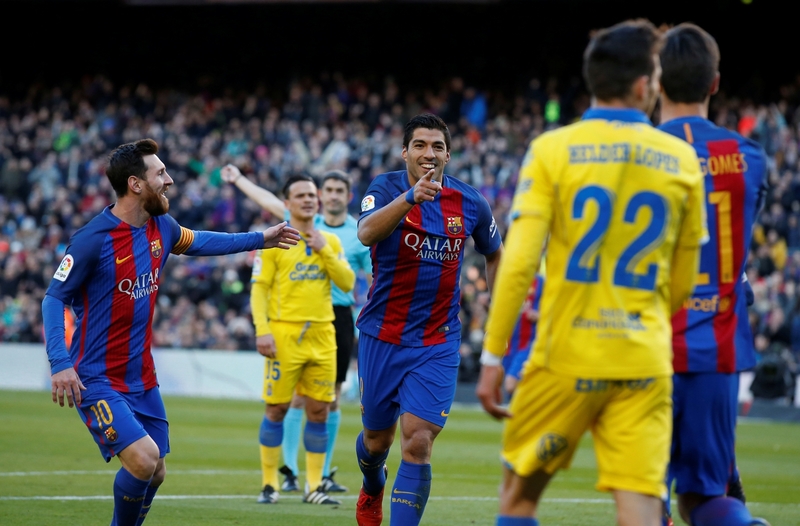 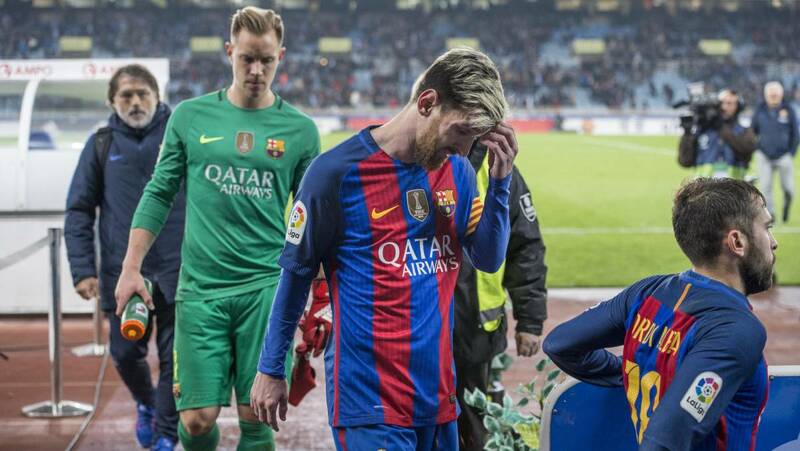 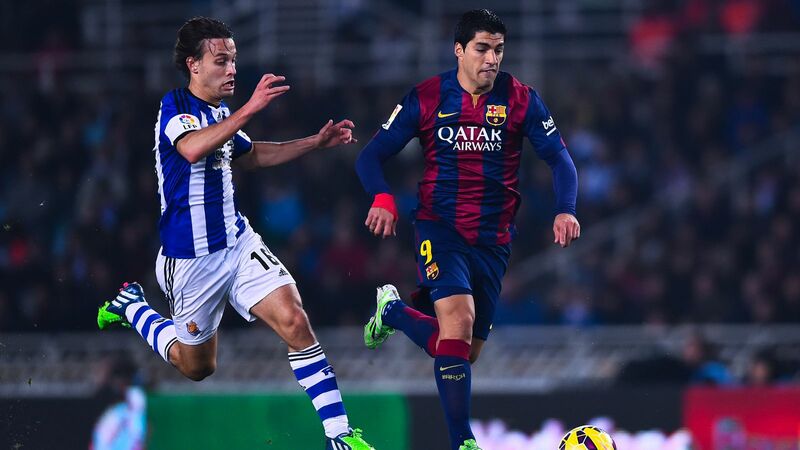 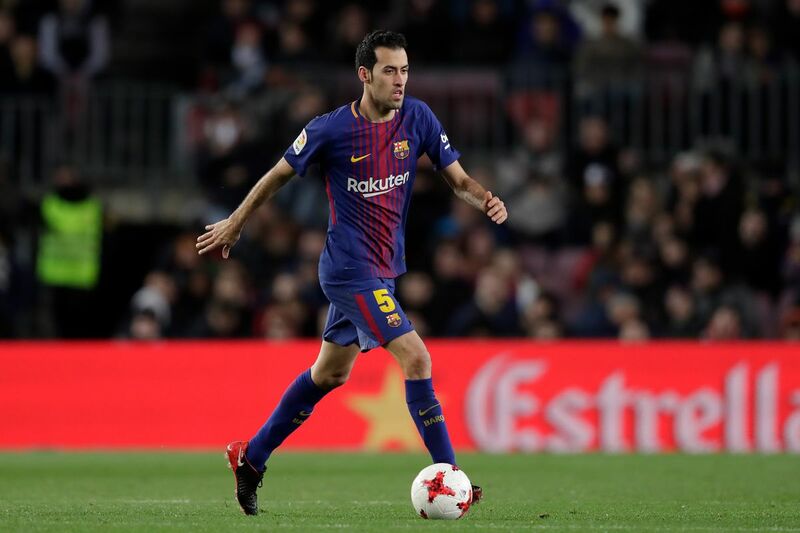 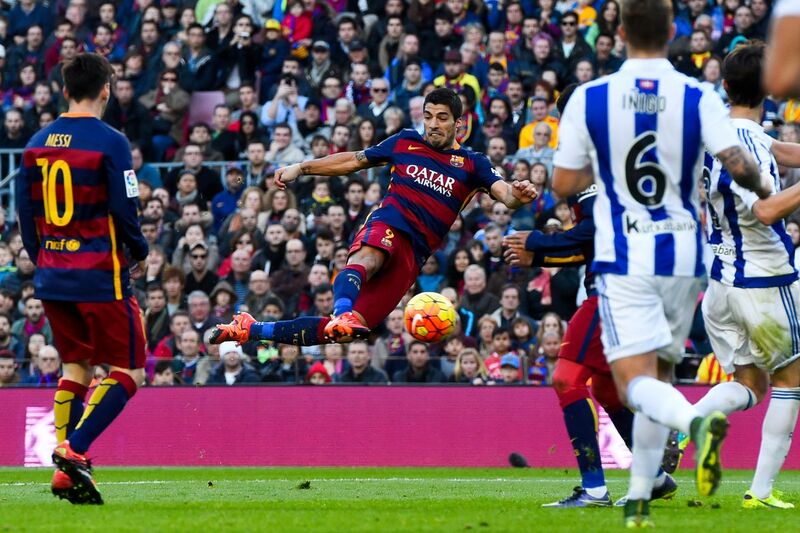 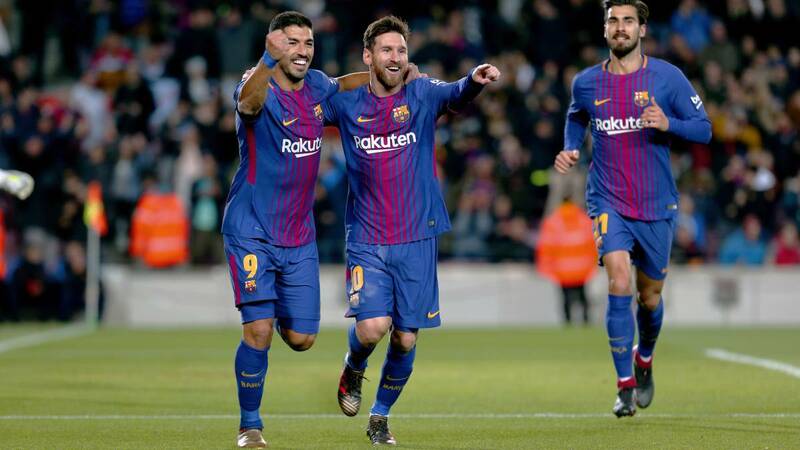 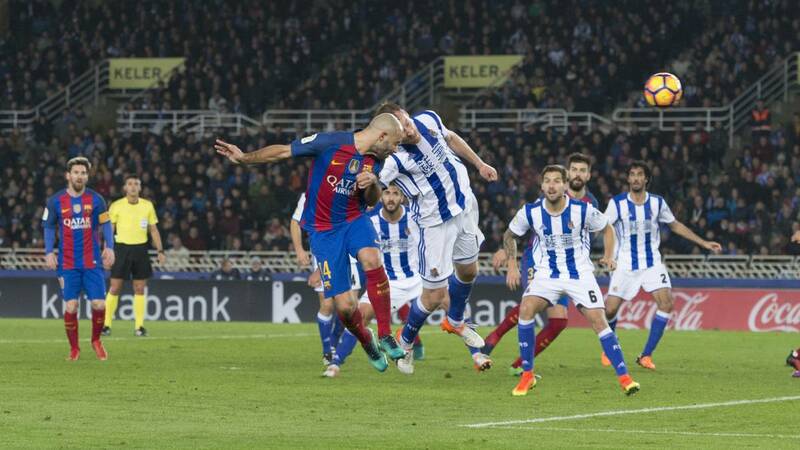 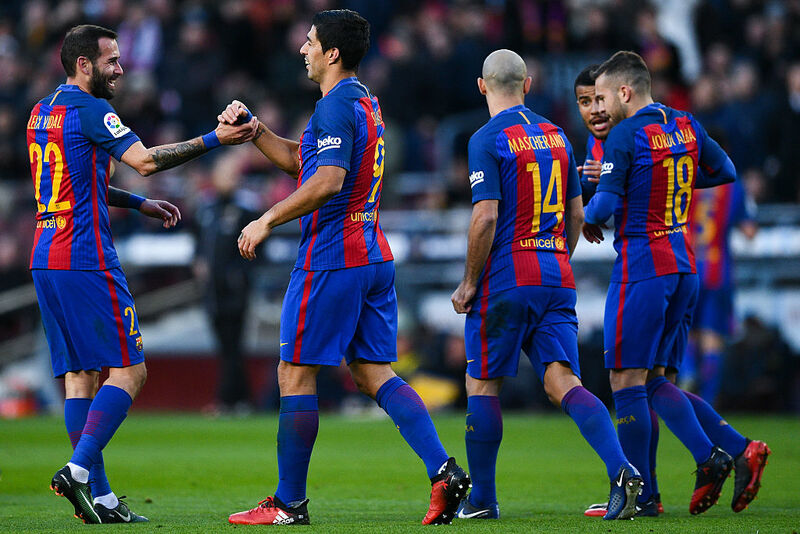 It contests the Basque derby against rivals Athletic Bilbao. 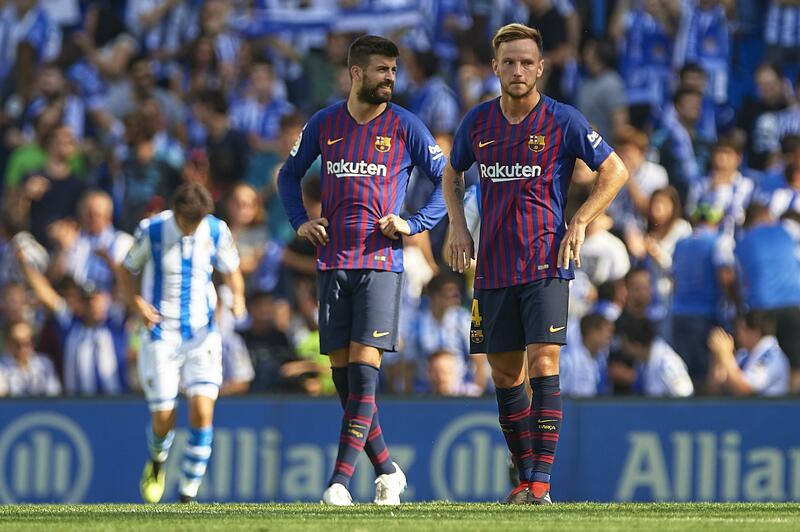 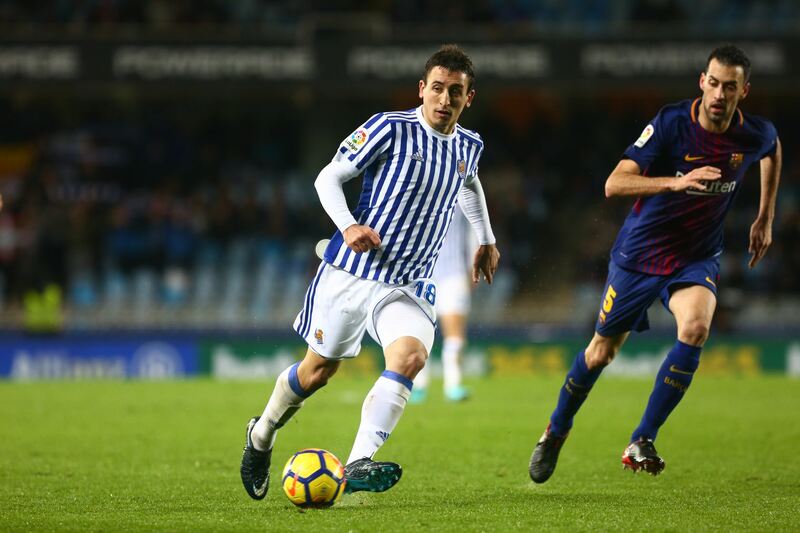 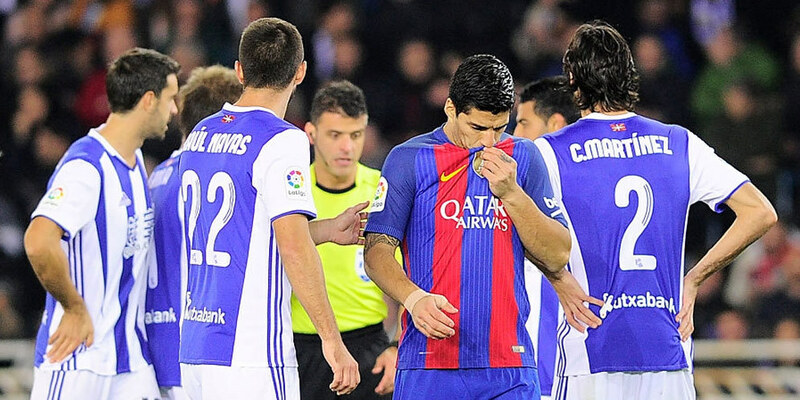 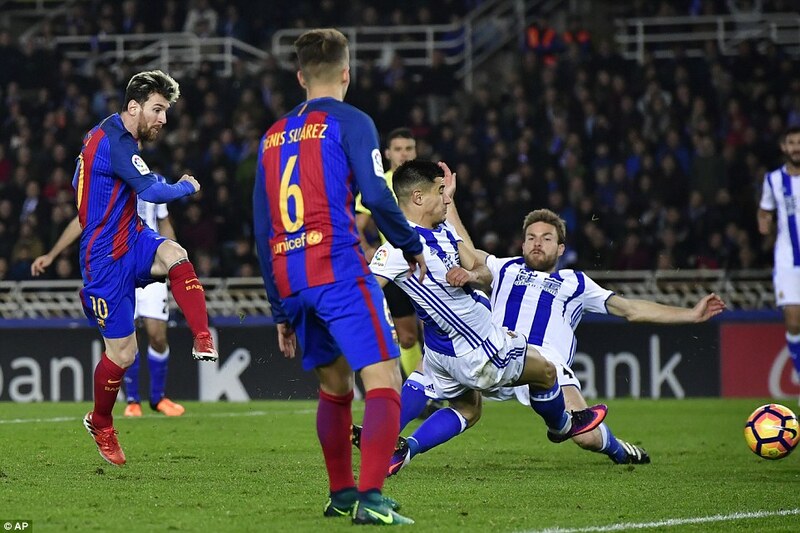 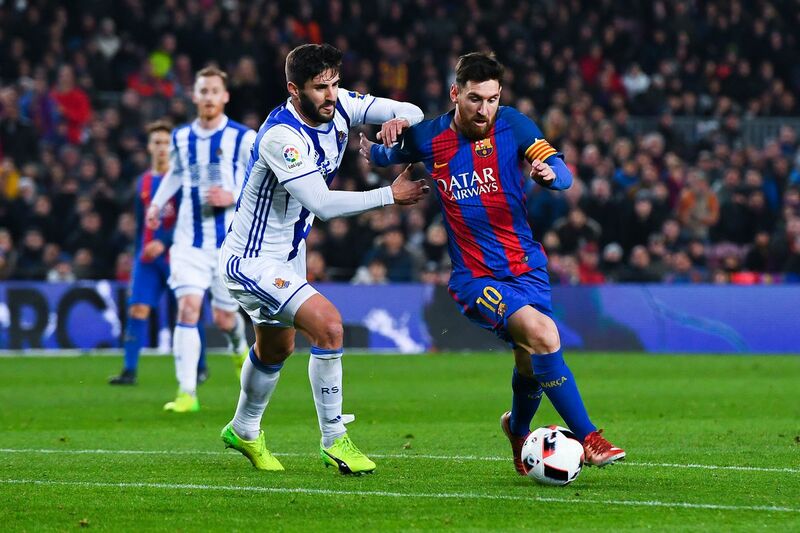 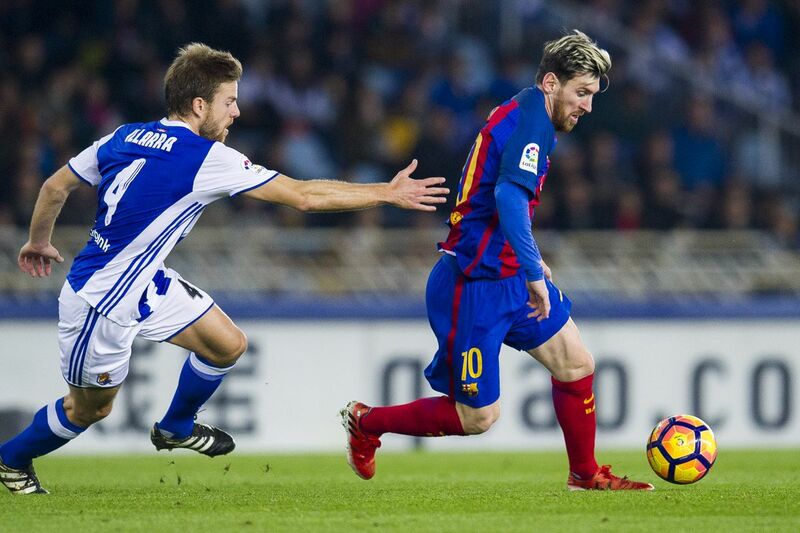 Real Sociedad were founder members of La Liga in 1929, and its longest spell in the top flight was for 40 seasons, from 1967 to 2007.